Saudi al-Watan newspaper has quoted Syrian opposition sources saying that the authorities of Damascus have been granting Lebanese Hezbollah members and Iraqi militia Shiites the Syrian nationality. The report said sources say the authorities are registering them as residents of the city of Sweida, which is predominantly Druze. Sweida is known as the largest city in Jabal al-Arab, known as the “Cradle of the Great Revolution” in the face of the French occupation led by Sultan Pasha al-Atrash in 1925. 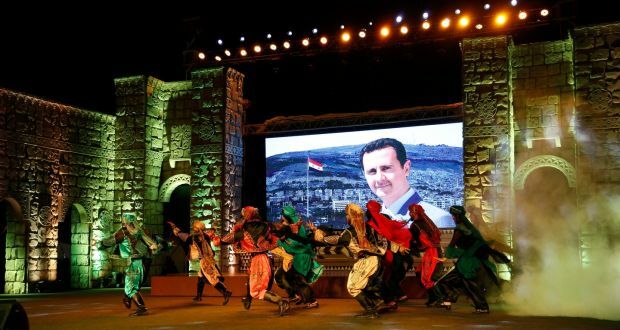 According to al-Watan sources, Syrian President Bashar Assad is aiming to change the demographics of Sweida with the aim of confronting the Sunnis who are very strong south of Syria. This is not the first time this issue has come up. Reports circulated in mid-July that Iran was also seeking to extend its influence in Jabal al-Arab or Jabal al-Druze, through local agents. This according to the report included the settling of Lebanese and Syrian Shiites displaced by the fighting in the area near Sweida (Daraa). 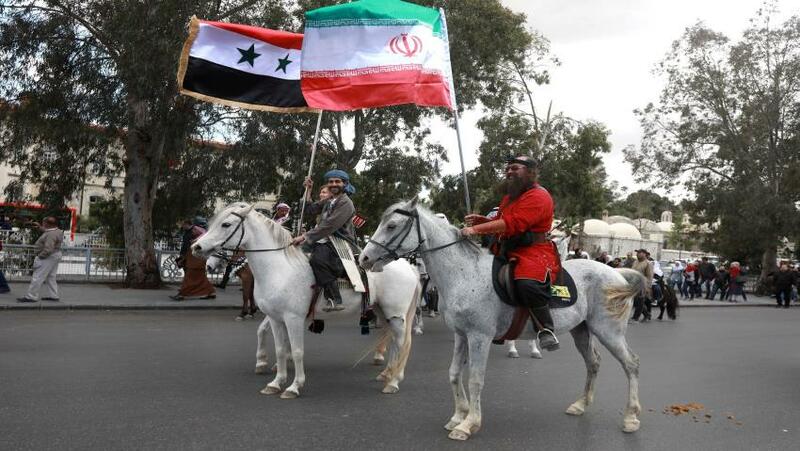 This is reportedly part of an Iranian plan to grant the Syrian nationality to 750,000 Shiites from the Middle East. According to the report, the Iranians have deposited $2 billion into the Real Estate Bank of Syria to purchase land in this area. 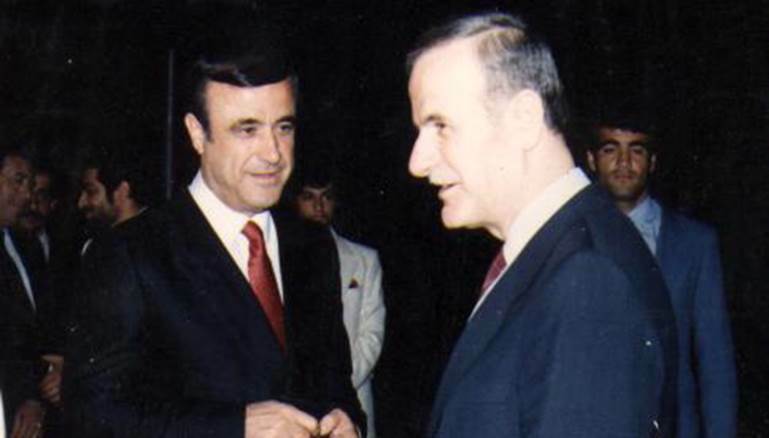 Also around mid-July, Al Arabiya reported that the Syrian government is trying to force the minorities to engage in the Syrian civil war against the mostly Sunni rebels and for this reason it has been providing members of the Lebanese Shiite militant group, Hezbollah, as well as Shiite fighters from Iraq with “forged” Syrian identity cards carrying Druze names. The Druze are a minority in the Middle East and live primarily in Lebanon, Syria, Jordan, Palestine and the United States. "Such policies by the criminal Syrian regime could create a conflict between the Druze and the Sunni communities,” according to Ayman Maarouf, an analyst in the Jabal Al Arab where most of the Druze in Syria live. The development came after the Syrian regime failed to involve the Druze community to fight against the rebels, according to Syria observers. 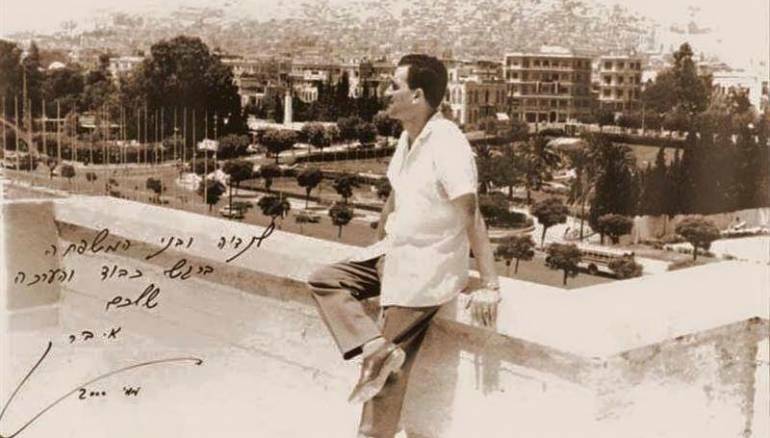 Since the beginning of the uprising in March 2011 against the Assad regime, Syria’s Druze community like most minority groups in the country tried to remain neutral and did not voice their opposition to Assad, who is an Alawite, an offshoot of Shiite Islam. Sweida is the capital of the Druze stronghold of Jabal al Arab, which borders Jordan and Daraa has reportedly been used as a channel of entry into Daraa by Hezbollah and other Shiite and Assad forces to fight the rebels, according to the report. The Damascus regime has reportedly sent a number of influential Lebanese Druze to persuade the Druze community in Syria to take part in the fight alongside Assad forces against the rebels but instead were instructed by their religious leaders to stay out of the conflict. Lebanese Druze leader Walid Jumblatt , who heads up the Progressive Socialist Party has been urging the Druze community in Syria to join the rebels against the Syrian regime. But others like former minister Wiam Wahab, a close ally of Hezbollah and the Syrian regime has been calling on the Druze to fight against the rebels. “Failure of the Druze to join the rebels does not fall in line with their heroic stances during the great Syrian Revolution that overthrew the French mandate,” Jumblatt stressed.